Synthetic turf has grown in popularity in recent years because it allows homeowners to possess a luscious-looking, low-maintenance lawn that stays green year-round. In the past, the surface temperature of synthetic turf was always a concern. 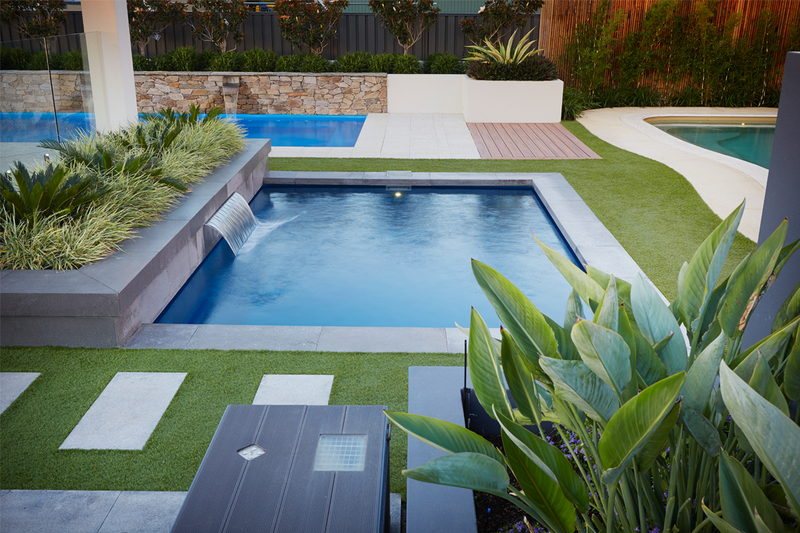 While synthetic grass stays green in dry climates, during summer it can get quite hot. To combat this, All Seasons Synthetic Turf has introduced HydroChill™. HydroChill™ can reduce the surface temperature of synthetic grass by approximately 28 degrees and uses moisture from water or dew to stay cool for up to four days. 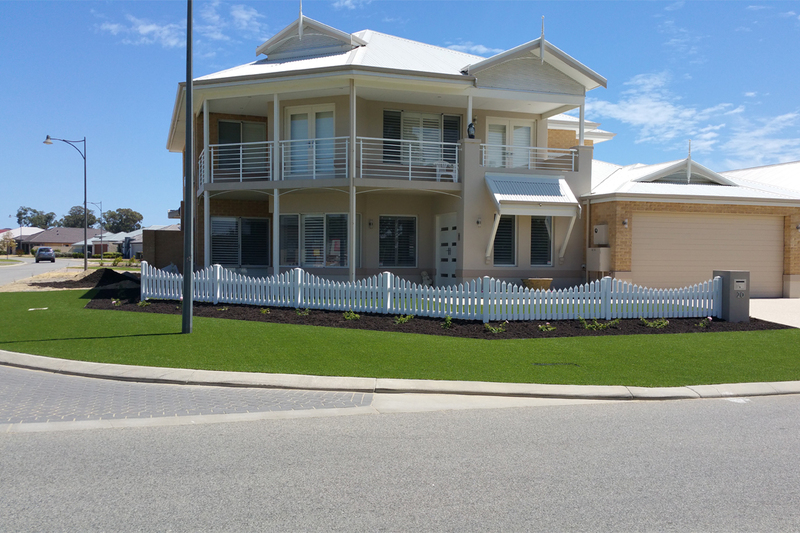 All Seasons Synthetic Turf works very closely with its highly regarded Australian manufacturer and invests considerable time and money into research and development. All of the company’s turfs are exclusive to All Seasons Synthetic Turf, Australian-made using APT Australian yarns, and are free from heavy metals and harmful toxins, which makes them safe for children and pets. The company’s CoolPlus range is 30 per cent cooler than other turfs on the market and is soft underfoot. 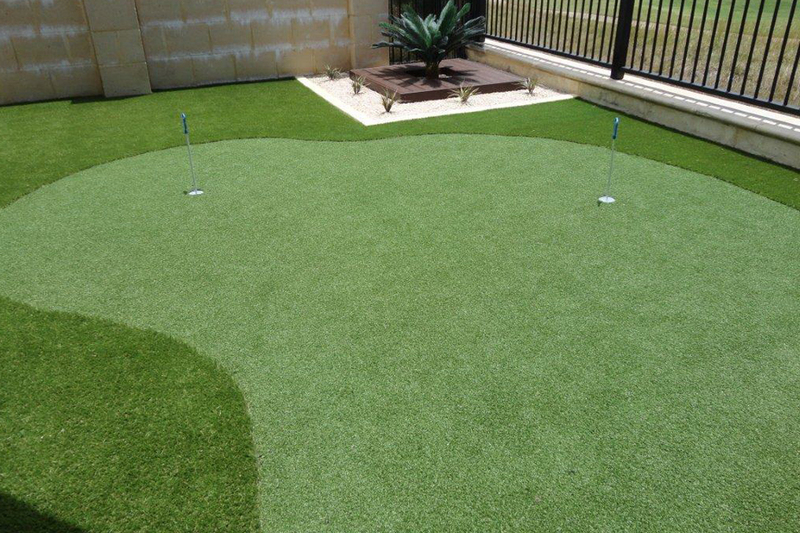 Whether you have a balcony, front or backyard, pool area, children’s play area or even a putting green, this natural-looking turf will be the perfect addition to your lifestyle. All Seasons Synthetic Turf is a family-owned business that proudly stands by the quality of its product and offers a ten-year warranty to give you that extra peace of mind. It services all Perth metropolitan suburbs and provides firstclass customer service. After an initial consultation, the highly trained and professional team will measure the proposed area and prepare the site with your choice of synthetic turf. Once the turf is installed, the team will conclude with a final check-up to ensure you are happy with your new lawn. 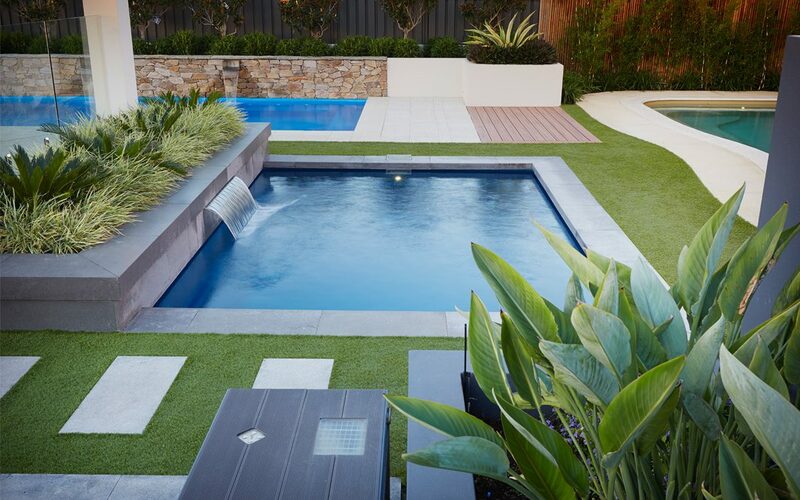 All Seasons Synthetic Turf has a wide range of products to suit every application and budget, so visit the website for showroom and display centre locations.